This book is a collection of reviews of the most popular and common freshwater test kits in the areas of pH, ammonia, water hardness, and nitrite & nitrate. Brands like Acquamarine, Aquarium Pharmaceuticals, Jungle Labs, LaMotte, Mardel Labs, Red Sea, SeaChem, Tetra, and Wardley, are included in various reviews. Chapter 1, "Testing Freshwater pH: The Best Test For Your pH Dollar" is a review of seven freshwater pH test kits. 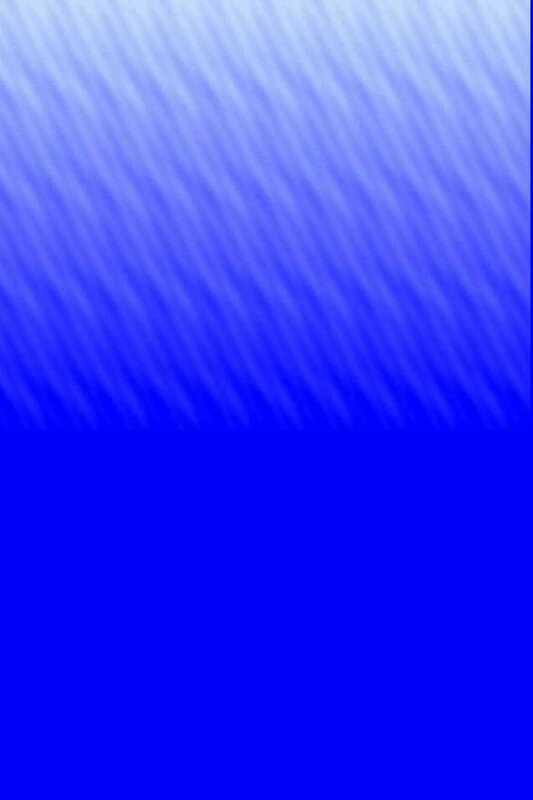 This chapter deals with the most important water quality in an aquarium. ALL other water parameters affect and/or are affected by pH. Chapter 2, "Testing Freshwater Ammonia: The Best Test For Your Hobby Dollar" is a review of seven freshwater ammonia test kits. Ammonia toxicity can destroy an entire aquarium overnight. Chapter 3, "Testing Freshwater Hardness: The Best Test For Your Hobby Dollar" is a review of eight freshwater Hardness test kits. Water hardness can have a major impact on pH (KH) and is important for keeping stress levels to a minimum in certain species (GH). Hardness is also very important in a planted aquarium. Chapter 4, "Testing Freshwater Nitrite & Nitrate: The Best Test For Your Hobby Dollar" is a review of nine freshwater nitrite & nitrate test kits. While nitrite & nitrate are not usually an immediate danger to your aquarium inhabitants, they are an important indicator of the "health" of the Nitrogen Cycle. 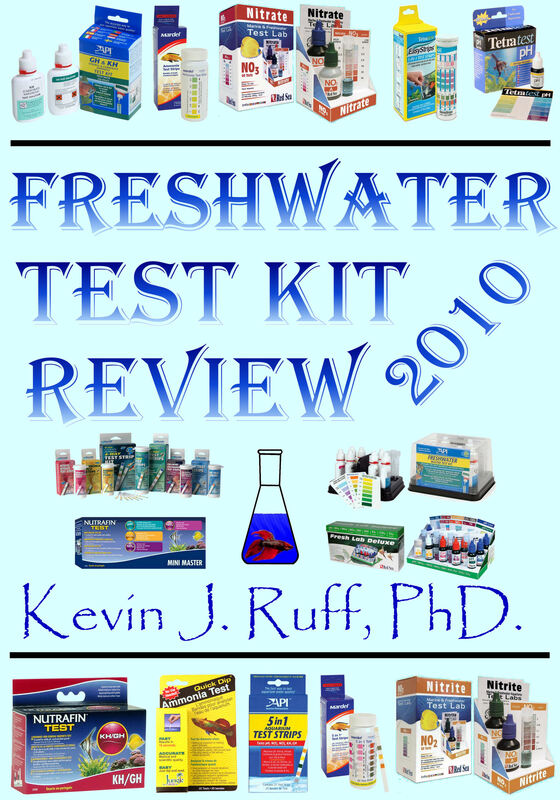 Freshwater Test Kit Review is available in (Adobe) PDF format either by electronic download or on CD-ROM. Just follow the link below to view ordering information. See what people are saying about this review! !